#3. Colonel Brandon in Sense & Sensibility. After seeing Rickman so frequently cast as a villain (or at best a dour, begrudging good guy) seeing him play the gentle and honorable hero of a Jane Austen sale took me aback at first. But he played the part with such understated, endearing grace, it utterly charmed me. #2. Alexander Dane/Dr. Lazarus in Galaxy Quest. “By Grabthar’s hammer”, this might be the most underrated performance of Rickman’s career. Who else could spend the whole movie wearing a purple head fin and make it look dignified? I’ve seen it a hundred times, but Rickman hits every note of his suffering Shakespearian sci-fi character so brilliantly–the weary gravitas, the deadpan one-liners–leaves me laughing as hard as the first time I saw it. #1. Severus Snape in the Harry Potter films. Rickman will always be Snape to my generation. 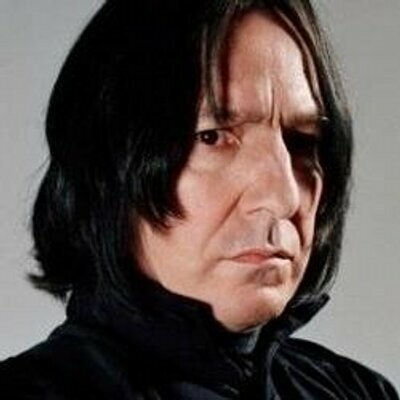 He didn’t just portray Snape. He embodied Snape. Every twitching expression of disdain, condescending inflection of tone, and flick of the black robes brought the Hogwarts potion master to elegant, sneering life. Even my imagination couldn’t compete with that performance. Two of my favorite Rickman roles originated in literature, so–thanks, quirky novelist brain–I often associate him with books. His unexpected passing feels like a page torn from the stories I love. 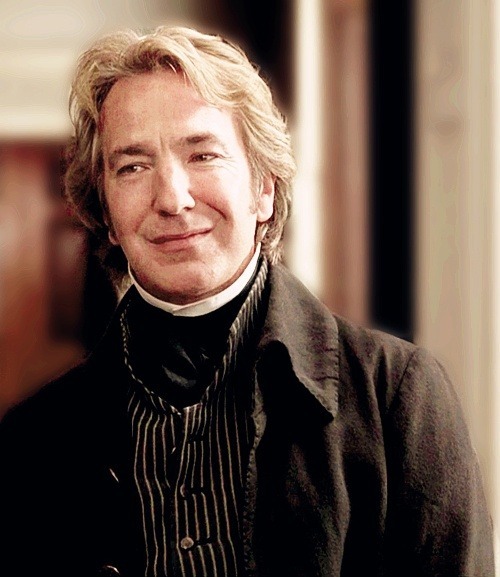 Rickman will always be our Snape, our half-blood prince. And there’s no question that he will be remembered as acting royalty.